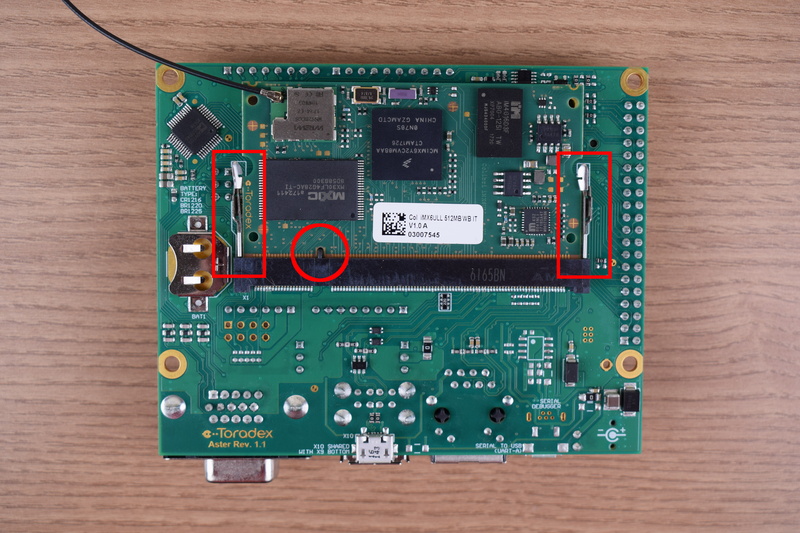 Remove the Aster Carrier Board and the Colibri Computer on Module from the blisters. Insert the computer on module into the X1 connector of the Aster Carrier Board on the bottom side, as tight as possible, with the module inclined ~30 to 45 degree in relation to the carrier board. 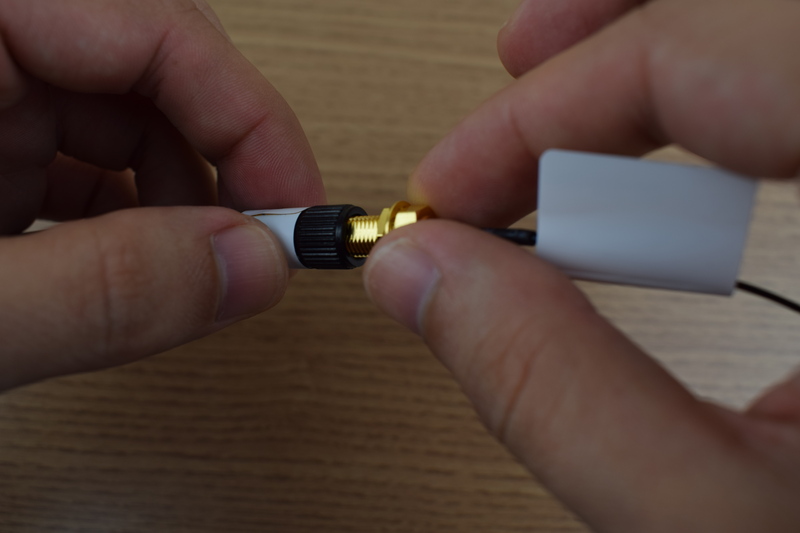 There are two ways to power the Aster carrier board: a standard 3.5mm power jack barrel connector using a external DC power supply and a USB micro B connector, connector X4. 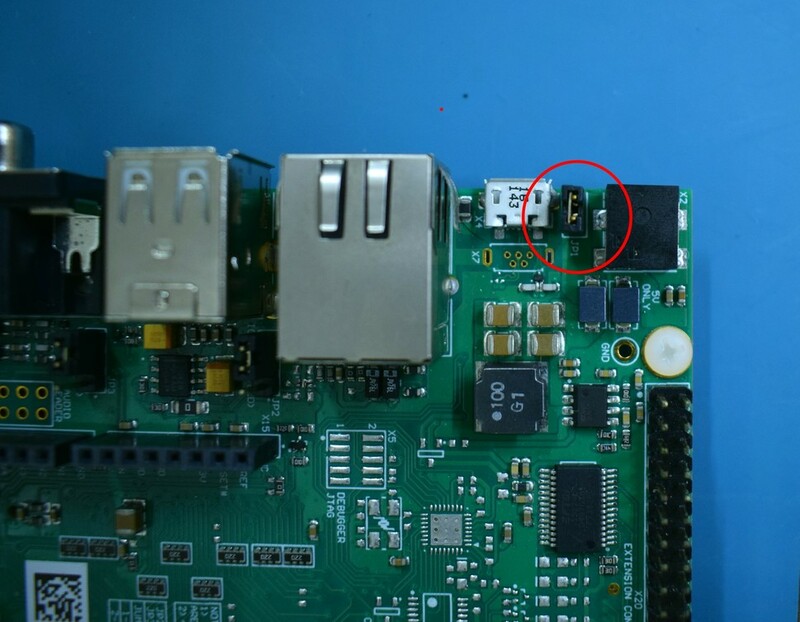 In this guide, we will power the board via the micro USB connector, therefore it is necessary to close the jumper JP1 as shown in the image. Attention: The total power consumption of the system depends on the module/peripheral/accessories used. 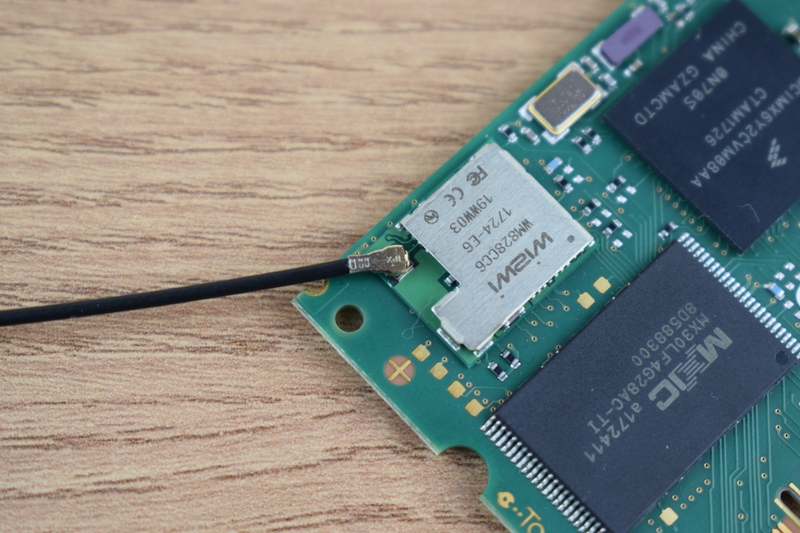 Please note that power available via micro USB connector may not be sufficient for modules or applications with high power requirements, since this configuration is not fully USB compliant. In such cases, it is recommended to use an external power supply to power the system. While using an external power supply, please remove the shunt jumper (if any) from the USB Power Jumper (JP1) in order to avoid short circuiting USB and external power supplies. Connect an VGA monitor to the X13. 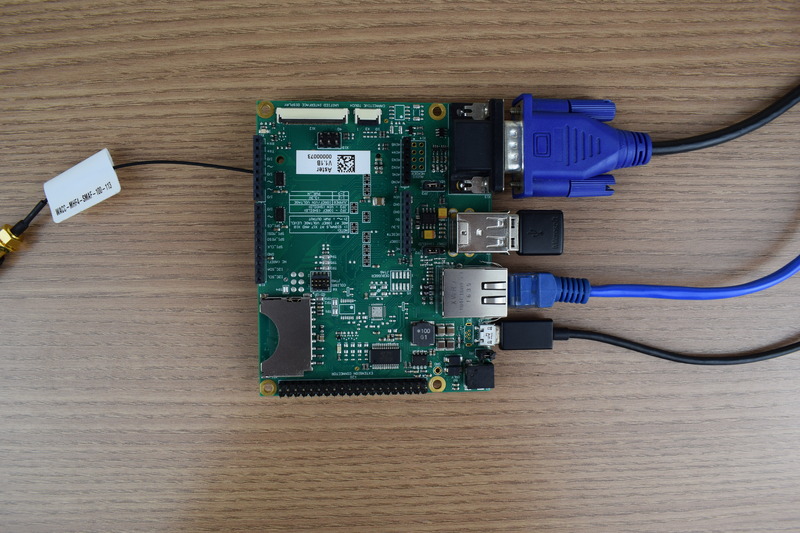 Connect a USB keyboard to the X9. Connect the Ethernet cable to the X8. Note: Ethernet network must provide DHCP and Internet to the module. Connect a USB micro-B to USB Type-A cable to X4.